MoonProject – Super Bowl 2015: Who’s Who In The New England Patriots? You are here: Home » Featured » Super Bowl 2015: Who’s Who In The New England Patriots? 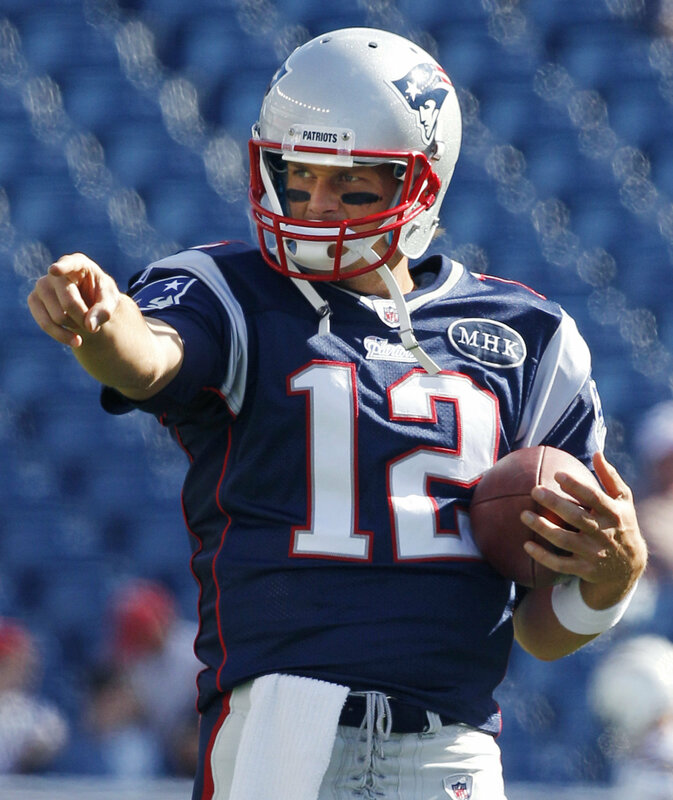 Super Bowl 2015: Who’s Who In The New England Patriots? It’s that time of the season again. The most watched American broadcast of the year and arguably the biggest prize in the sports trophy case has arrived. And let’s face it. We all love a good excuse for a party and the Super Bowl is as good an excuse as any. So if you’re heading to a Super Bowl party this year but haven’t really been paying attention to the NFL for the whole season, here are all the key players you need to look out for when the big game gets underway. Below, you can find all the key players from the New England Patriots and their stats for 2014. Maybe even drop some of their stats into conversation with your fellow party-goers to see who studied hardest for the occasion. His Rushing TD vs Ravens in Divisional Championship game. His 51 yard TD pass to Danny Amendola vs Ravens in Divisional Championship game. His one-handed 20 yard reception vs Broncos in week 9. His performance against the Colts in AFC Championship. His performance against the Colts in Week 11. His fumble recovery returned for a TD vs Bears in Week 8. His performance against Chargers in Week 14. Lead Defence instead of Hightower. His performance vs Bears in Week 8. 2 Comb. Tackles/2 Passes Defended/1 Interception. A balanced offense has helped the Pats all through the post season. They’ve managed to keep their opponents guessing with ground-breaking plays and have even had members of their O-Line running in balls for TDs. If they can keep the Seattle Defence guessing with offensive diversity, they could potentially put plenty of points on the board. The Patriots have proven they can execute a devastating running game, as proven repeatedly against the Colts. If LeGarrette Blount, Jonas Gray or any other RB can power through to the second and third level of defence and break some tackles, the Patriots could make significant progress down the field. 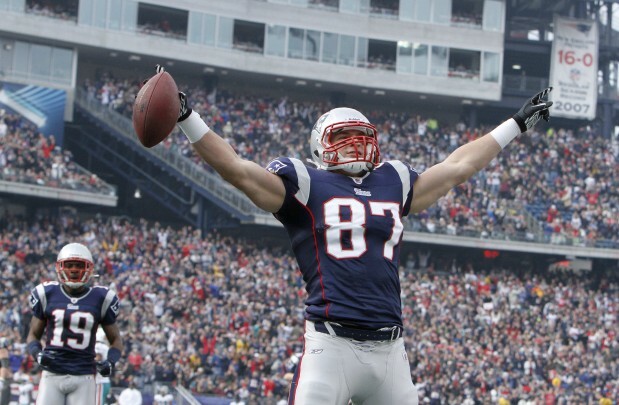 A lot of the hype leading up to the Super Bowl stresses that Gronkowski could make the most difference come Sunday. This has mostly been attributed to Sherman and Thomas not being fully fit and so will not be able to get as physical with the 6’6” 265lbs tight end. However, both players have minimised their injuries and have claimed they will be fully functional in the big game. How true this is will be a big factor in Pats’ strategy. The minute Tom Brady steps foot on the field, he will be the QB with the most Super Bowl starts in NFL history. It’s no coincidence that this guy is 20-8 in the postseason wins/losses. He consistently demonstrates incredible presence and poise in the pocket and has the uncanny ability to make the greatest comebacks in the dying minutes of games. He can read opposing defences like the back of his hand and throw TD passes in his sleep. The 36 yr old veteran will be able to rely on every inch of his game experience to do his job on Sunday and, if the offensive line can keep him upright, he will be the Patriots’ biggest weapon. To see these guys in action, watch the top 10 plays for the Patriots this year by clicking here. Keep checking back for part two of the Super Bowl Preview and the Who’s Who in the Seattle Seahawks.